Odd Couple - Gone Solid. Background - Alchemically fusing krautrock and hip hop elements, Odd Couple deliver a feral anthem in ‘Gone Solid’ ahead of their album ‘Flügge’ set for release April 21st. About Odd Couple & ‘Flügge’ (Album) Since arriving in Berlin six years ago to a revolving circus of hepcats, drugs, and trendy hangouts, Odd Couple duo Tammo Dehn and Jascha Kreft, (two kindergarten pals from Ostfriesland), still feel out of place. Perhaps it’s typified in their name - an assertion of strange outsiderness, but together the duo weave a kind of art that dredges up the nuggets of rock’s dinosaur past and infuses it with a thoroughgoing modern approach to recording sound. 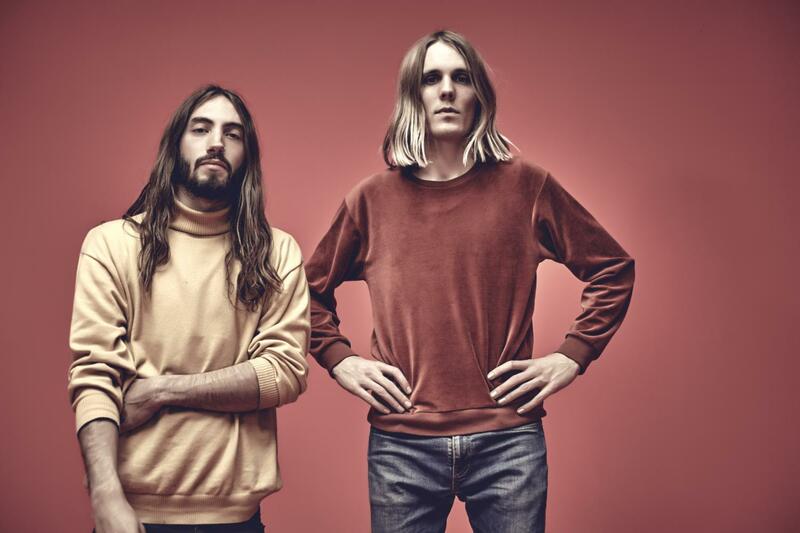 When the duo started working on their debut It’s A Pressure To Meet You, released two years ago, their style was still very much in its embryonic stages. Now for second album Flügge (meaning “independent” or “to spread one’s wings” in German), the band feel like they’re taking another shot at the start. Shearing their sultry garage-rock archaisms in favour of a grander, looser, style that takes influence from hip hop and the kosmische musik experimentation of West Germany in the seventies, Flügge is a different beast entirely, and one which Germany, and the wider world, hasn’t heard the likes of yet. A mouthpiece for millennial disaffection, Odd Couple’s new album brims with introspection and self-discovery. It’s a clever dissection of the things making our generation unhappy, and a nod towards the possible solutions in store. Mostly though, it’s a profoundly hard-hitting and deftly-delivered sonic assault that paves the way for a new rock renaissance. Odd Couple are everyman and every woman, living in these dangerous times with the fear of uncertainty, but hell bent on spreading their wings and soaring high. Website here, Facebook here. Odd Couple have power and creativity as 'Gone Solid' very well demonstrates. The core is a solid rock beat around which vocals and guitars whirl, ensuring your not always sure what is going to happen next. 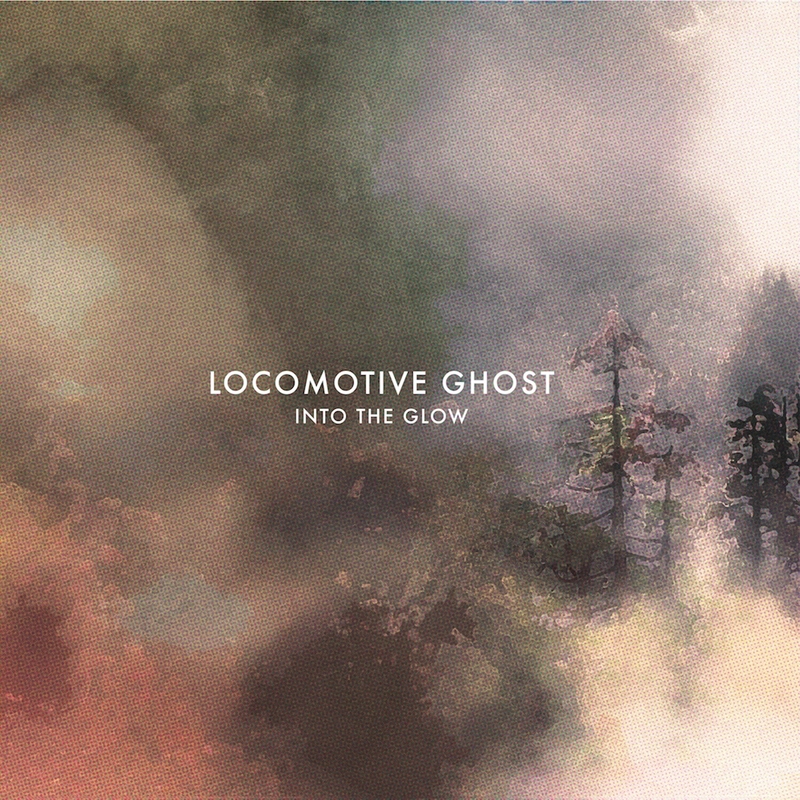 Locomotive Ghost - Fool (Radio Edit). Background - Locomotive Ghost plays their own stories, sharing desperate moments, celebrating mended hearts, and owning up to mistakes. 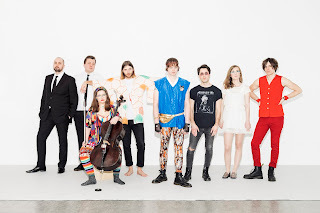 The group’s earnest performance and shared male/female vocals have been likened to The Head and the Heart, while their pop sensibilities have yielded comparisons to acts like Of Monsters and Men and The Lumineers. Locomotive Ghost’s music is “at once artistically expressive, accessible, fun, and full of small surprises” (Avenue Calgary). Locomotive Ghost recently recorded their fourth full-length release, “Into the Glow”, with award-winning producers Russell Broom and Spencer Cheyne. The group supported the project with a successful crowdfunding campaign in the spring of 2016. In writing their new music, the group intentionally combined each individual’s strengths to create a pool of the most expressive, ardent, and catchy songs from which to choose. “Into the Glow” will be released in early 2017 and will be preceded by the first single, “Fool”. To date, Locomotive Ghost has released two albums, four EPs, one compilation, and one single. The group gained industry accolades for the ambitious and holistic creative approach to their year-long, self-produced “Seasons” project. 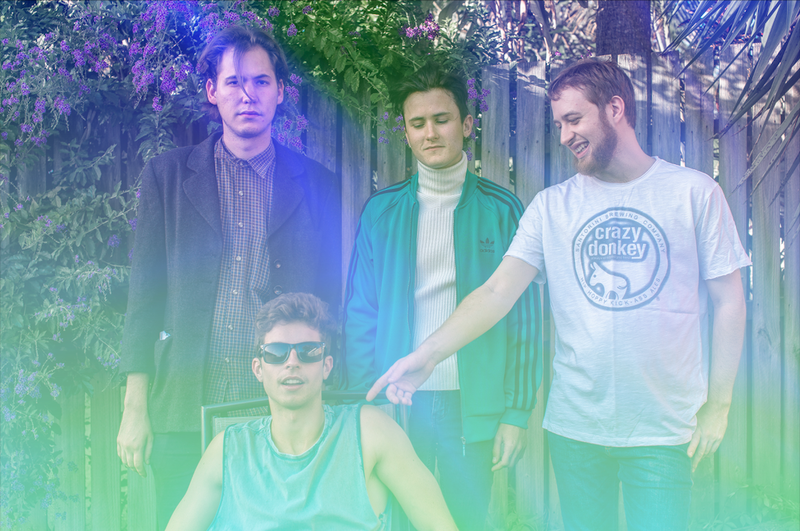 In 2015, Locomotive Ghost began their collaboration with producer Spencer Cheyne when they released their single “In The Garden”. Later that year, they became the first contemporary music act to be featured at Calgary’s Bella Concert Hall. Locomotive Ghost has been highlighted on a dozen Canadian radio stations and several international podcasts, including the popular show “This Week In Science”. The group has performed at nearly two hundred events throughout Alberta, British Columbia, and Saskatchewan (and, according to Beatroute Alberta, “belongs on any festival stage in Canada”). Locomotive Ghost was formed by singer Mike Buckley and bassist Ben Nixon while they were attending Selkirk College’s music program in Nelson, BC. They played together off-and-on for nearly a year before focusing on the project and settling on a name (taken from an Allen Ginsberg poem). After graduating from music school, Buckley and Nixon relocated to Calgary, where they eventually added vocalist/pianist Laura Schoenberg and drummer James Bundy. Website here, Facebook here. Tour dates on our tour page. 'Fool' is one of twelve songs on the new album 'Into The Glow'. The new collection of songs takes the band in differing directions, there is plenty of melodies, alongside high quality musicianship. Vocals and harmonies are notable throughout, and the band are more than capable of changing the moods and emotional feelings, making the whole piece one superb listen. Background - Wren Klauf is the alluring, collaborative musical and visual project brought together by Sam Faulkner in early 2014 on the Gold Coast. Beginning as a solo venture, now backed by Bradyn Caneris (guitar), Steven Dalamaras (bass) and Niall McDicken (drums), the concept's design slowly, but surely, developed into something quite audacious and far more colourful. Wren Klauf are proud as punch to today release their second EP into the world. After making a global impact with their previous single, 'Spellbound', "Gawk" is out now via GD FRNDS. Hand crafted with love embrued into every stitch, lyric and musical lick, "Gawk" is every bit of an AV experience as possible. Composed as an audio, visual and wearable collaboration between eccentric rock-pop musical outfit Wren Klauf and bubble-gum pop visual artist and designer, Kiah the Label (KTL). 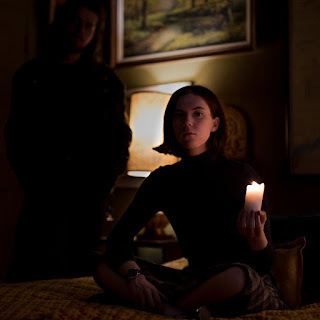 Using the crunchy psych aural backdrop of Wren Klauf, the lucid and airy designs of KTL and vice versa, "Gawk" was conceived out of the two creative factions' love of art and music. Now in its fully wicked and realised format, "Gawk" is a true trial against experi-pop and math-rock. First single, 'Spellbound' is Wren Klauf's foray into powerful '90s guitar sounds while 'Okay' sees Faulkner (vocals, guitar) take full power of his wild lyricism and ambiguous vocal prowess. Facebook here. Four quite individual songs ensure 'Gawk' is a highly likable collection of tracks, where the bands core sound, dives off into different ideas and makes for some feisty and pleasing music. Seafoam Green - Down The River. Background - The genesis of Seafoam Green followed a chance meeting with Rich Robinson during recording sessions in Nashville. O’Grady was invited by Robinson to open his US and European tour dates and soon the pair began writing and recording in earnest, leading to their collaboration on the stunning debut album. Debut album ‘Topanga Mansion’ was recorded at 4th Street Recording in Santa Monica, California and is a fine collection of melodic folk and rock jam Americana with an all round warm sound that invites the listener into its intricacies. 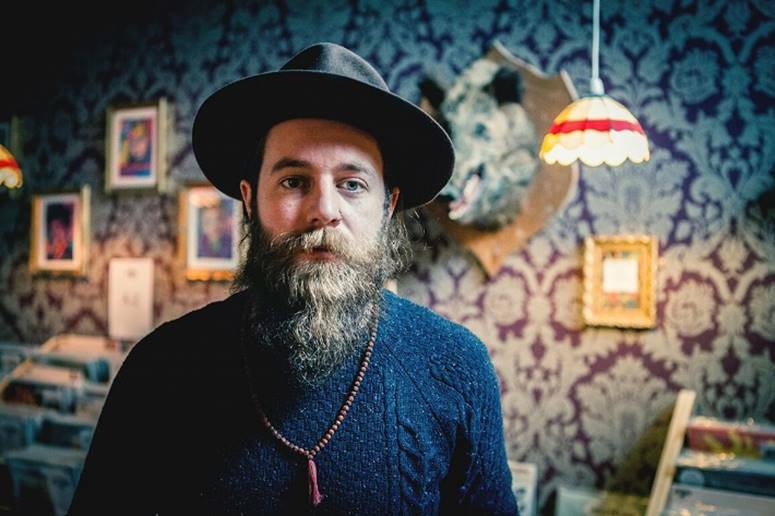 Encompassing O’Grady’s varied influences from Creedence Clearwater Revival to Aslan and Christy Moore, the sounds of Nashville, Irish storytelling and more recently the sounds of Liverpool where O’Grady currently resides, it’s a mansion in itself of extravagant beautiful musical décor. “The first time I heard John Fogerty sing I was like “what is that!!?? and how do I do it?” says O’Grady and in tracks like ‘Down The River’ we can hear footprints of CCR as the track explodes with a whiskey-soaked, gospel-harmony, truck-driving classic rock power that’s just plain awesome. More melodic moments like ‘Celtic Wonderings’ shows another side with its contemplative accomplished folk finger-picking stylings and beautiful backdrop of pedal steel and strings and O’Gradys’ hushed well-worn voice rising above in a haze of wondering. “The thing I love about Irish folk music is the story telling, the poetic phrasing that passes through verses live waves over sand or stones, no two verses are the same as they are telling a different part of the story and project a different image.” Adds O’Grady. 2017 is shaping up to be a year of playing, travelling and meeting people for Seafoam Green and with Topanga Mansion coming out on double vinyl on Liverpool’s Mellowtone Records, O’Grady is coming out of the shadows with a quality of songwriting and music that will no doubt place him at the top of the UK’s Americana, folk and indie scenes. Topanga Mansion has been supported by Merseyside Arts Foundation using funding from PRS for Music Foundation. Tour dates on our tour page, website here, Facebook here. The very mention of Rich Robinson immediately had me intrigued. 'Down The River' clearly has a sprinkling of his influence, however Seafoam Green have delivered one stunning rock piece here with all the flavour and vibes a classic southern rock song should have. Having looked at the other influences and styles cited above, I think this is another must hear and have album on it's way. 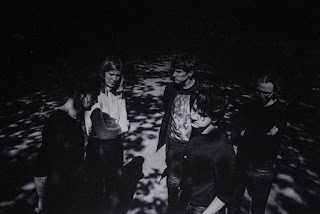 Background - Raw, distorted guitars meet gritty synth and powerful vocals - MOLLYANNA are dark, dramatic and uncompromising. Their heavy sound and energetic performances make for an unforgettable live show. 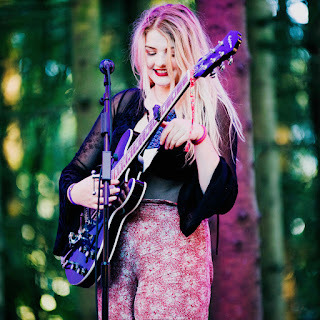 MOLLYANNA have supported Joseph on their UK tour, and Kate Jackson, (formerly of The Long Blondes), appeared at Tramlines and won the 2016 SYFN award for Best Song in their annual music video awards. 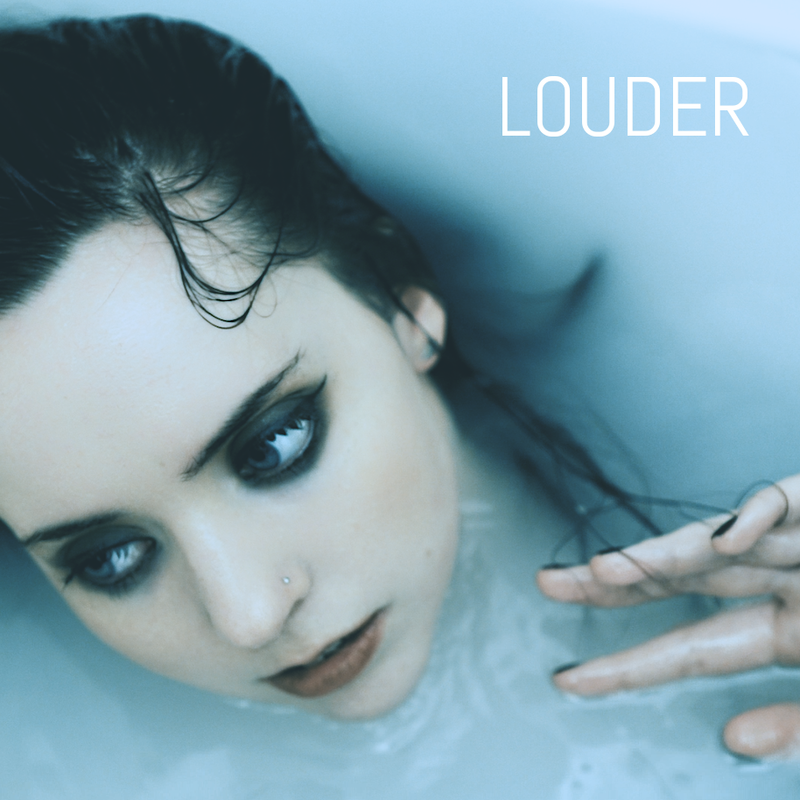 “Louder,” is a flawless track which we have really high hopes for. Everything from the effortless vocals to the overall composition of the song is perfect and we are excited to see it grow. 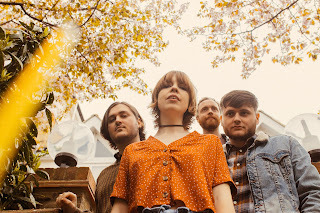 To celebrate the official release of the track on 18th March, MOLLYANNA have recently announced that they will be playing a special show at a secret location in Sheffield. If you pay £1 at the door of the venue, you will get a free download code for the track as well as the chance to see the group perform it live. Find out more on their Facebook page here. Website here. A slow rhythm, alongside developing music and melody underpin some very fine vocals. 'Louder' builds into a powerful, epic rock song, awash with drama and emotion.